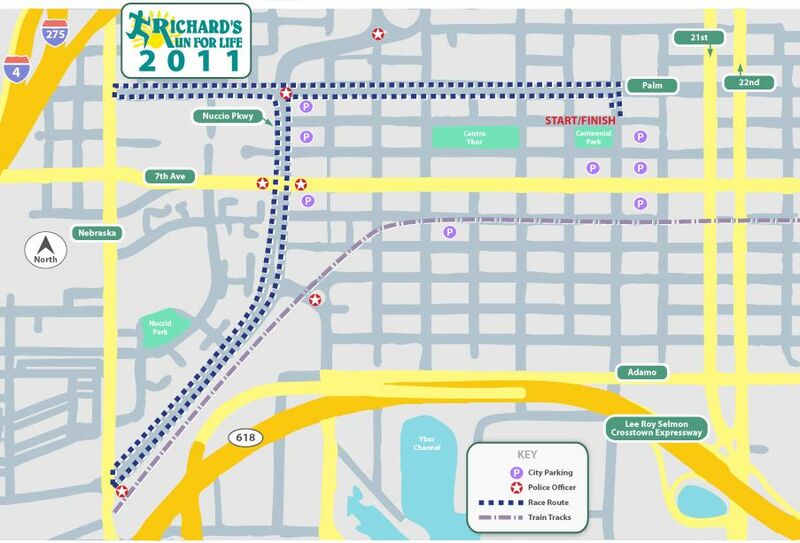 The race course is the same exact route we did when we started running. I remember those days like it was yesterday. I could barely make it to Hillsborough Community College without feeling like I was dying. I felt like the students were laughing at me and it was my goal to reach it beyond the college without stopping (PS, that is .3 miles from our condo). It's amazing how 10 months of dedication will change you. I clearly remember sitting at a bar with Keri, looking at my 5K training guide, freaking out that it wanted me to run 10 minutes straight. Now, I can run a 5K comfortably without stopping. The only thing I would have liked to see different about this race is the course. Since we are Ybor City residents who are also frequent runners, I feel like people are truly missing out on the beauty of our city with the course above. That is all fixed with the post race party at Centennial Park. As I mentioned above, Columbia Original “1905” Salad™ will be there along with Arroz con Pollo, Valencia Black Beans & White Rice, Cha Cha's Guava BBQ Ribs, Moe's Tacos, Michelob Ultra Beer DJ & More! You had me at the salad, then you sealed the deal with the beer. 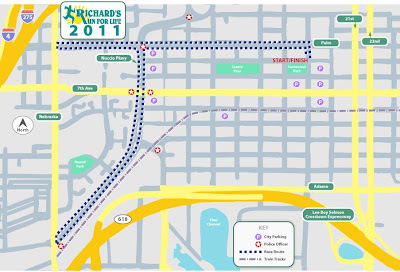 The race starts at 7pm and you can register the day of starting at 5pm, Centennial Park5pm 1800 E. 8th Avenue Tampa, FL 33605. At this time, online registration has ended. If you are in Tampa without plans on Friday, come join us to support this great cause! I love that you can walk to and from the race. I did a couple of races like that. I thought, "I have no excuse not to!" What to wear at Santa Hustle Half Marathon? Santa Hustle Daytona Beach 5K Giveaway!